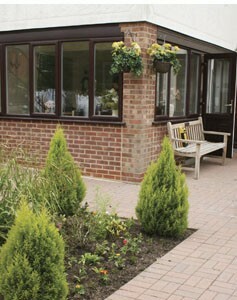 Our home in Ramsden Heath Essex, cares for 12 full time residents. We care for residents of various ages & backgrounds. We pride ourselves on making our home your home.